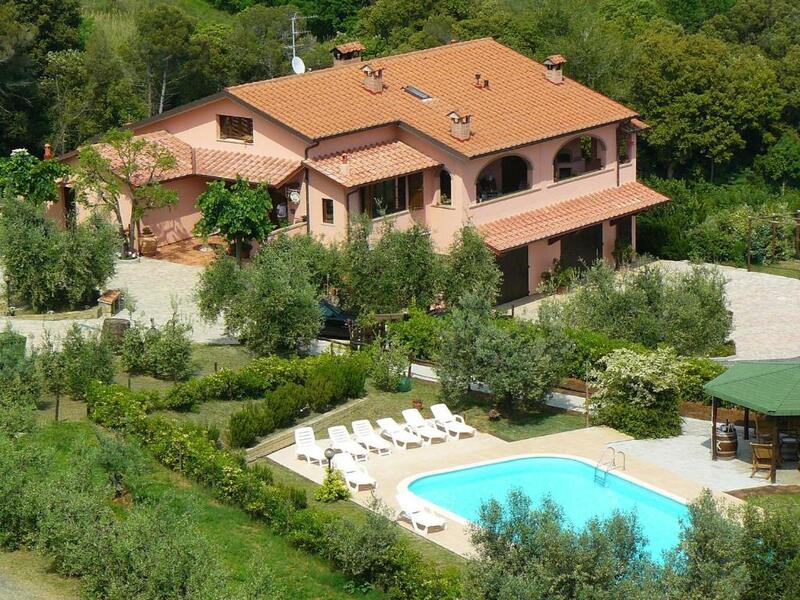 Lock in a great price for Agriturismo De Santis – rated 8.8 by recent guests! 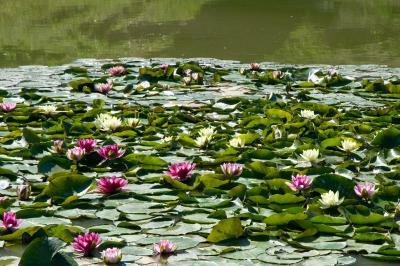 The scenery was gorgeous and the staff were amazing, so friendly and helpful. The homemade food was fantastic!! Sehr nette und hilfsbereite Vermieter. Simone und Roberta waren herzlich und haben uns abends ein tolles Restaurant reserviert und gute Tipps für die Weiterreise gegeben. Hele vriendelijke eigenaars. Het avondeten dat werd aangeboden voor € 25 pp inclusief wijn en koffie was buitengewoon. Het zwembad!!! 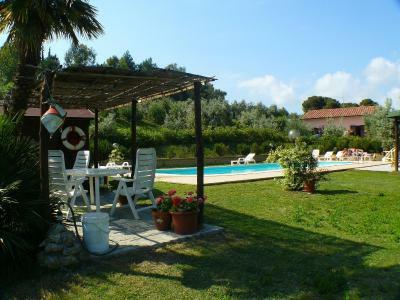 Featuring free bike rental, an outdoor pool and garden, Agriturismo De Santis is located 1.2 mi from Castiglioncello. 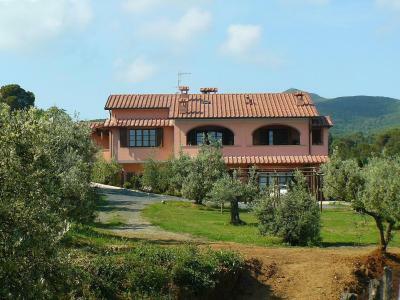 This farm stay produces its own olive oil. With garden views, the classic-style rooms come with a TV. 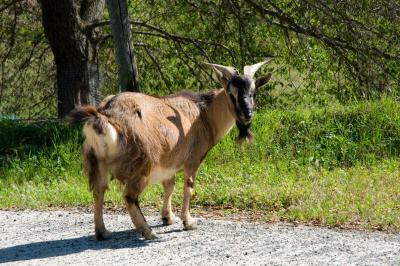 Each has a private bathroom equipped with free toiletries and a hairdryer. 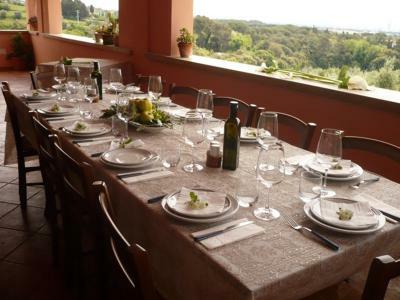 The restaurant serves regional cuisine. 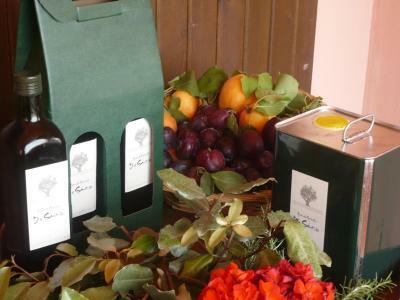 An Italian breakfast, with hot drinks, juice and home-made jam and cakes, is offered daily. 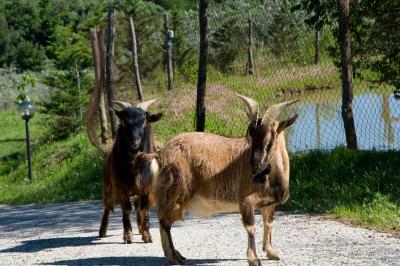 The bus stop to Livorno is 0.9 mi from Agriturismo De Santis. Rosignano-Solvay is a 10-minute drive away. 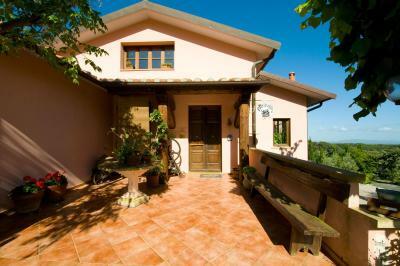 When would you like to stay at Agriturismo De Santis? This room comes with a TV. It has a private bathroom equipped with free toiletries and a hairdryer. 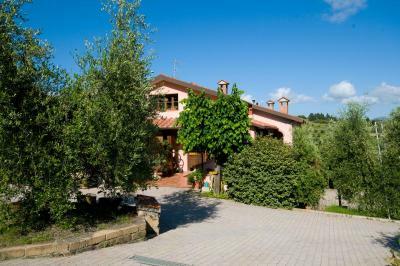 House Rules Agriturismo De Santis takes special requests – add in the next step! ATM card Agriturismo De Santis accepts these cards and reserves the right to temporarily hold an amount prior to arrival. 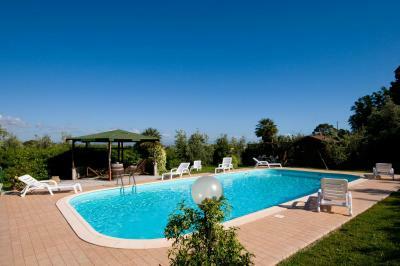 Agriturismo De Santis accepts these cards and reserves the right to temporarily hold an amount prior to arrival. There is quite a steep walk into the town centre, but no problem if you have a car.